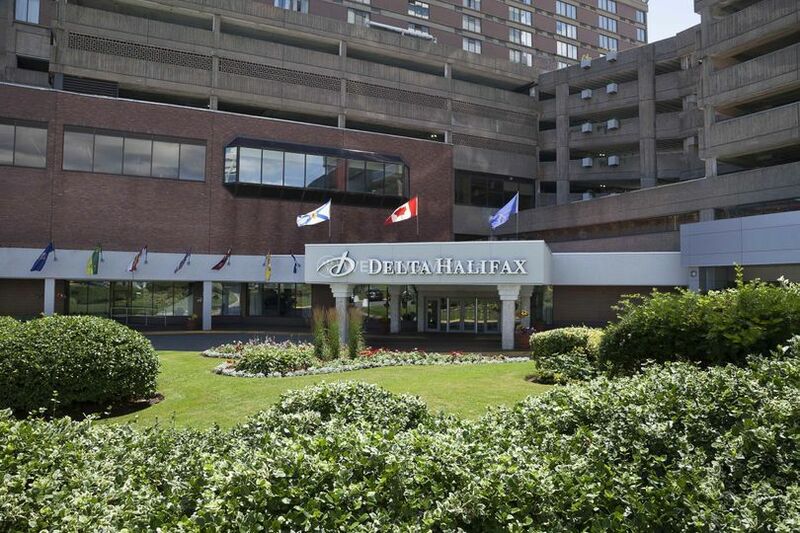 Delta Hotels by Marriott Halifax ARE YOU A VENDOR? 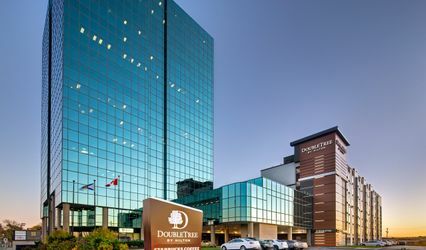 Located in Halifax, Nova Scotia, Delta Hotels by Marriott Halifax is a venue that specializes in providing ballroom style facilities and fantastic services for weddings and other special events. 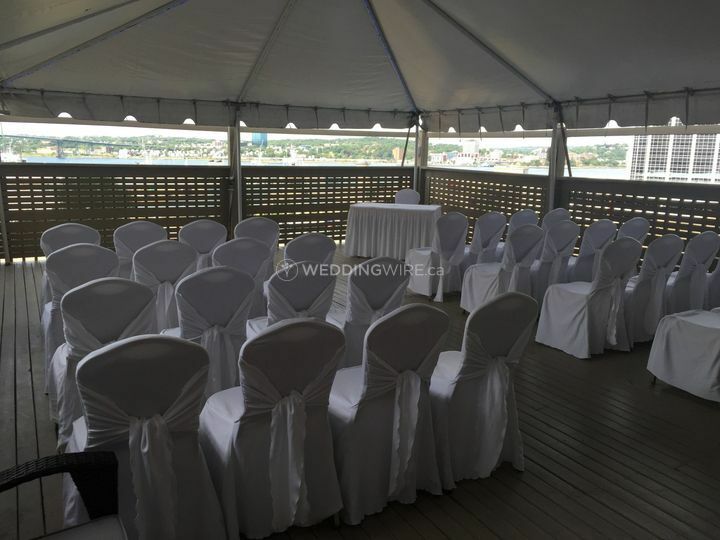 Boasting both indoor and outdoor event spaces, this hotel venue will be the perfect spot to celebrate this new chapter in your lives together. 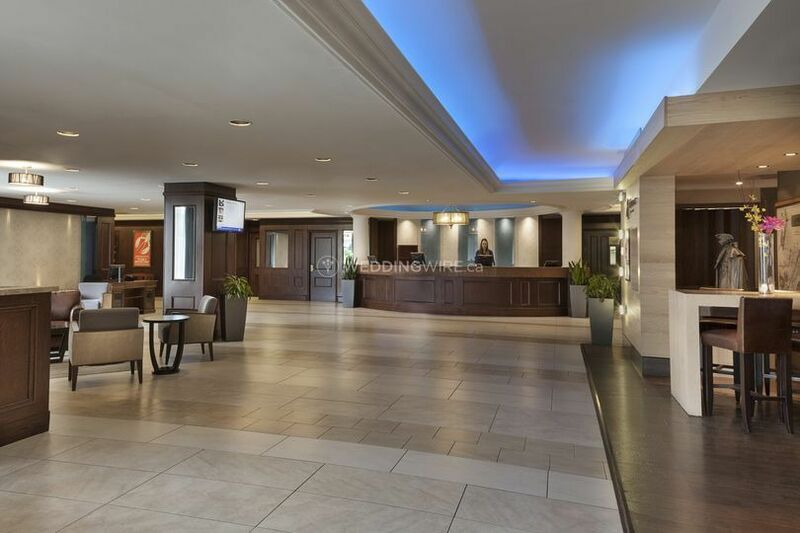 The facilities found at Delta Hotels by Marriott Halifax include event spaces which are flexible and dividable. 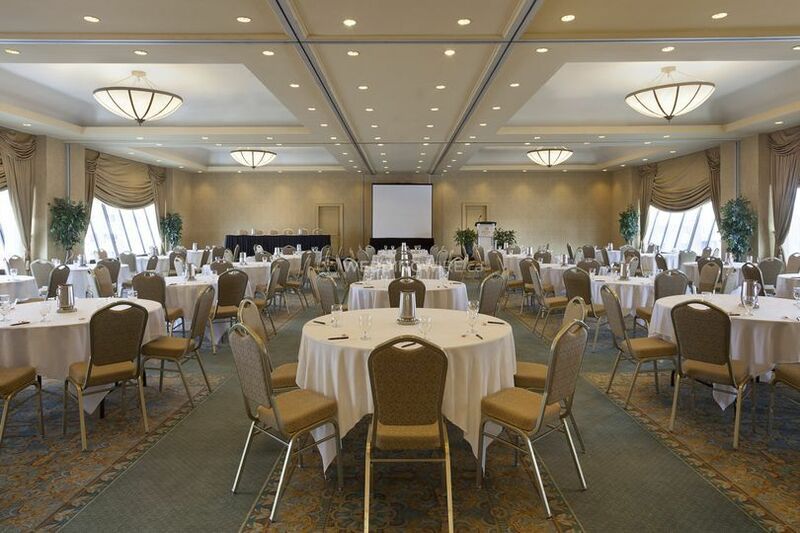 The Baronet Ballroom is the largest space, accommodating up to 250 seated guests. 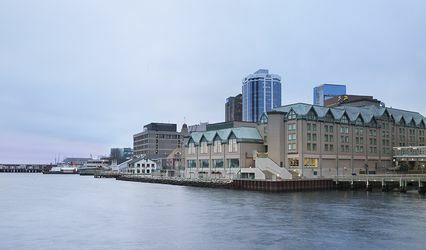 The Bluenose Ballroom can hold 130 guests. Other smaller rooms which have a maximum capacity of 40 guests each, include the MacDonald, McNab, MacKay and Mayflower Rooms. 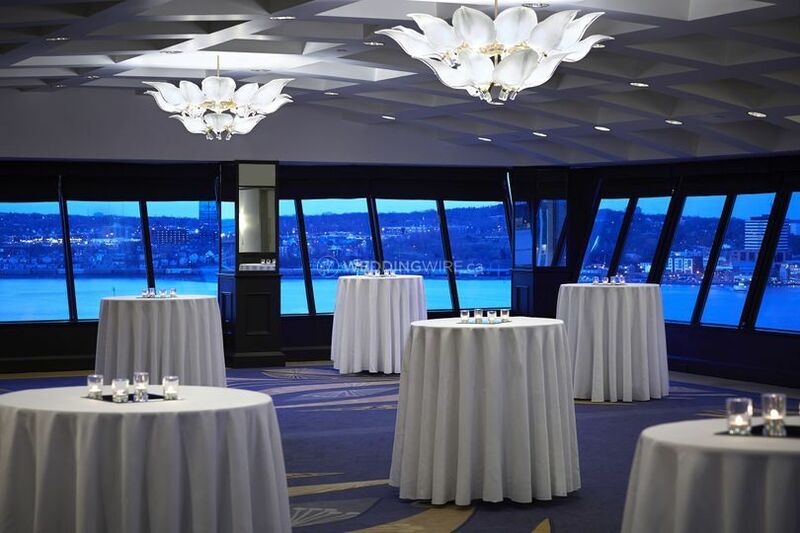 If you want a party with panoramic views of the city, consider Harbourview Deck for a wedding party of 30 guests. 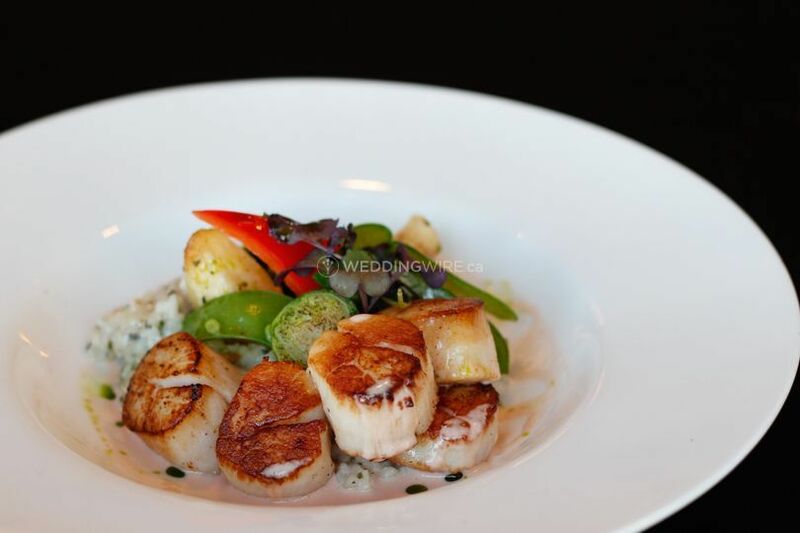 Executive Chef Andrew Camm and his culinary team will be in charge of creating a spectacular wedding menu for you. 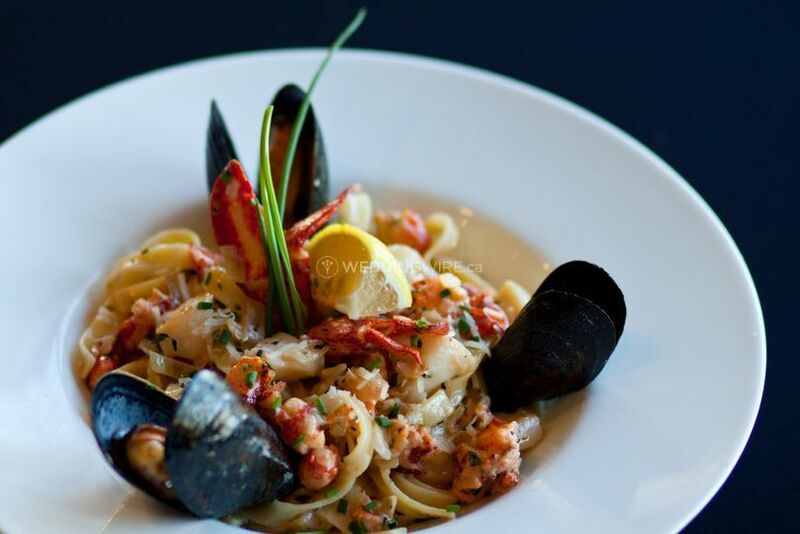 Using locally sourced and fresh ingredients, your reception will be a memorable event! 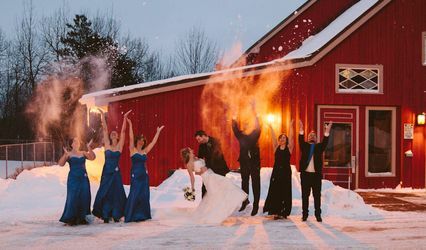 The cuisine options offered include buffet, cocktail reception, dessert, family style, French service, hors d'oeuvres, plated, server(s), stations and tastings. 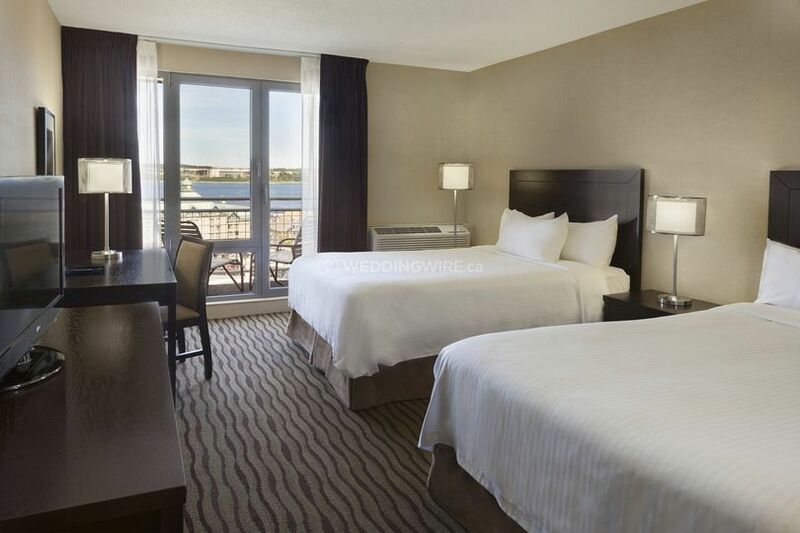 This smoke-free hotel offers amazing guestrooms and suites with luxurious bedding and top amenities to make your overnight stay enjoyable. With free high-speed WiFi in all rooms, you will be able to stay connected as well. 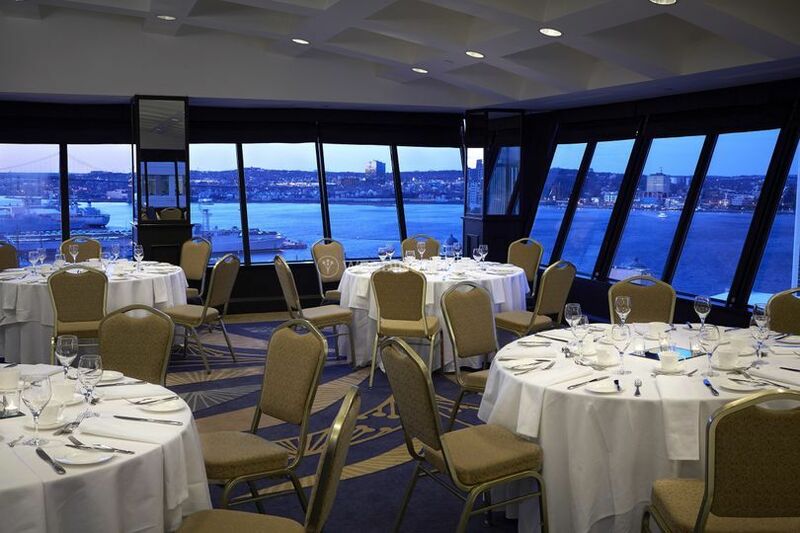 Could not be happier we picked the Bluenose room at the Delta Halifax to get married. From the initial visit to when we left (and even after, they found one of our wedding gifts we had left!) everybody was so helpful and shared in our excitement. I highly recommend getting married here!